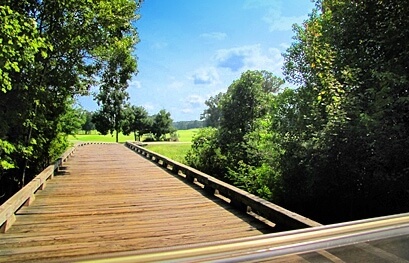 There are close to 24 golf courses within a 20-mile drive from Port Wentworth’s Exit 109. 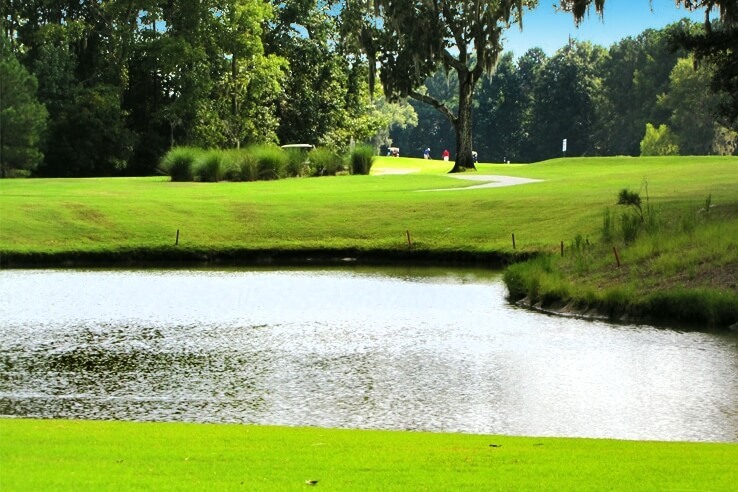 The staff at the Port Wentworth Chamber of Commerce can offer you a complete list as well as advise you which course may be best for your group outing or your individual level of play. 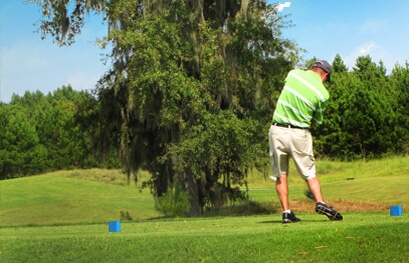 Consult with our knowledgeable Chamber professionals before calling for tee times.